I’m a clean, likeable, physical storyteller with visual gags, puns and sound effects. I’ve been doing comedy since 2010. 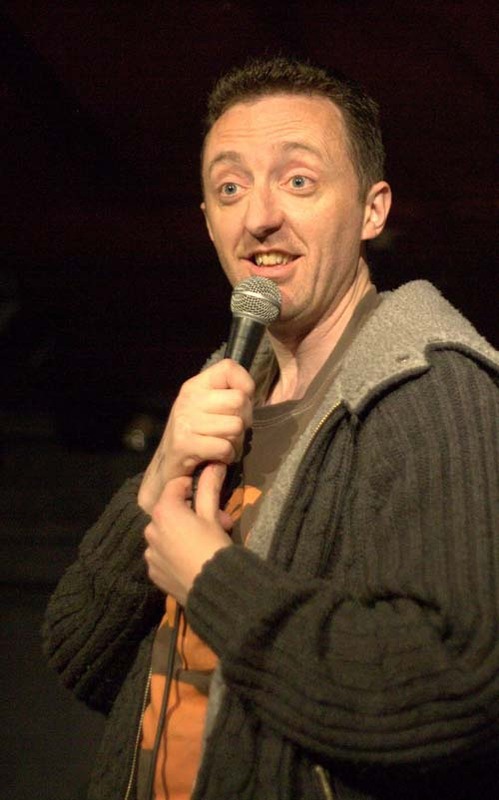 My level (Sep 2015) is paid MC, middle 20 and opening 20s for Mirth, Comedy Agency, Just Fair Laughs, Paul Kerensa, Bromley Comedy, Wanstead Comedy and others.